Paramore at Rock For People Festival, Czech Republic, 3.7.2011. . HD Wallpaper and background images in the Paramore club tagged: paramore rock for people czech republic 2011 festival. 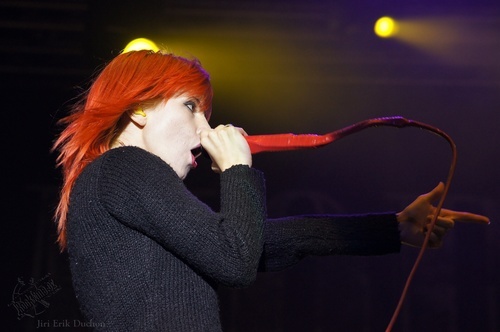 This Paramore photo contains concert. There might also be guitariste and joueur de guitare.